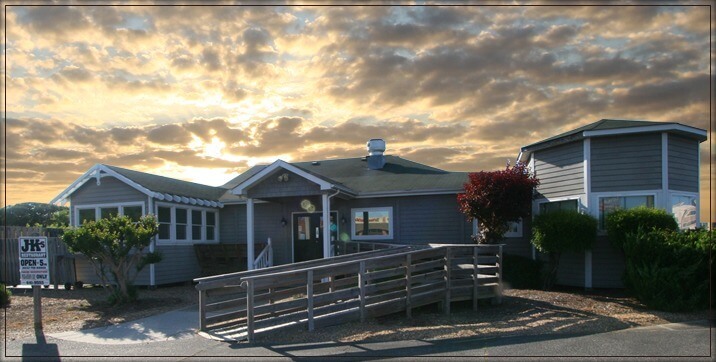 Catering › JKs Restaurant – Outer Banks Steak, Ribs and Seafood ‹ One taste, and you're coming back. JK’s can help you with off-site catering for events, rehearsal dinners, weddings, and much more. From mobile on-location catering, to having an event at the restaurant, JK’s catering has you covered. Food options are customized for your special day ~ choose from steaks, ribs, chicken or seafood. You can always reach us by phone at (252) 441-9555 or email jkskdh@aol.com.